Our team is knowledgeable and dynamic, and is staffed with experienced architects and technicians whose versatility allows us to meet tight deadlines. Originally from Montreal, Jean is a Laval University graduate (1988) and a member of the OAQ since 1990. He spent time abroad, doing a stage at the Polytecnic of Central London. 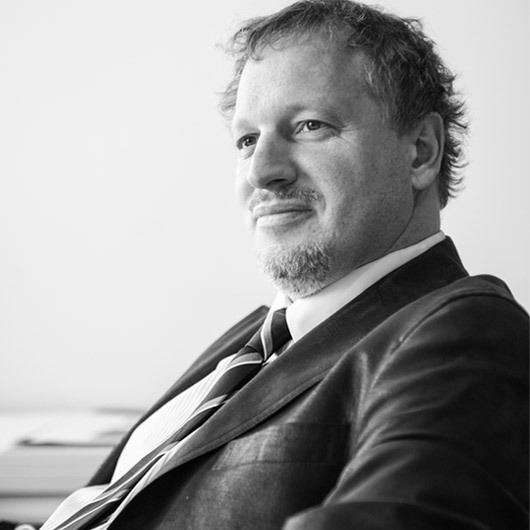 After his studies, he joined his father’s firm, Claude Gagnier architecte, and became an associate of the firm in 1991. He received a Governor General of Canada award in 1992 for the design of the Pavilion of Versailles Pool in Pierrefonds. In 2001, he became partners with Monic Villeneuve, forming the firm Les Architectes Gagnier Villeneuve. Originally from Quebec City, Monic is a graduate of the University of Montreal (1989) and has been a member of the OAQ since 1991. 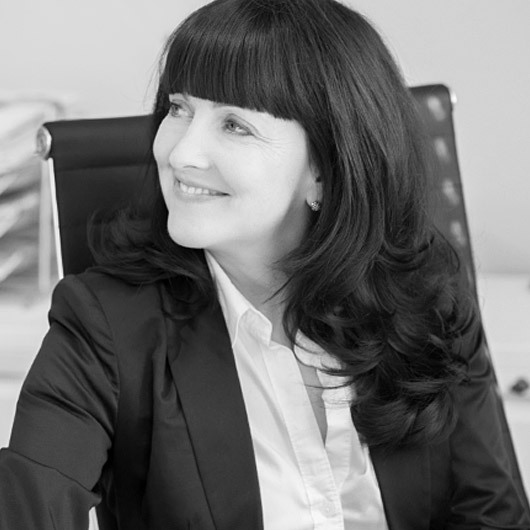 She acquired strong experience at several award-winning architectural firms. In 2001, she became a partner with Jean Gagnier, and together they form the firm Les Architectes Gagnier Villeneuve. She has been a member of the Beaconsfield urban-planning committee for several years, and is an invited critic at the University of Montreal School of Architecture. We are always interested in hearing from talented candidates. Even if none of our current postings are appropriate, we encourage you to send us your portfolio for future reference. CVs and portfolios can be sent to careers@gagniervilleneuve.com.